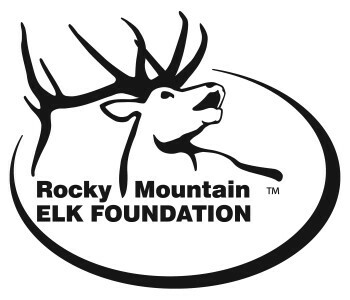 Due to recent decisions instituted by Reed Exhibitions regarding the disallowing of legal modern sporting rifles, the Rocky Mountain Elk Foundation will withdraw as an exhibitor and conductor of the elk calling contest from the Eastern Sports and Outdoor Show in Pennsylvania. RMEF believes the actions taken by Reed, a British company, are detrimental to the Second Amendment and our right as Americans to bear arms. 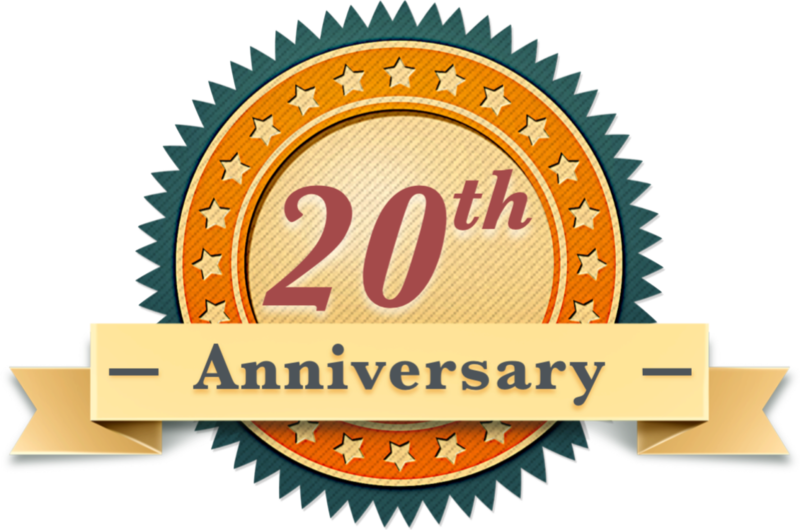 RMEF reached this decision after careful deliberations and taking into account the stance of our members, volunteers, industry partners and fellow hunters. We urge Reed Exhibitions to reconsider its policies to avoid a divisive and political atmosphere so RMEF can take part in an event that generates needed revenue for important on-the-ground conservation and hunting heritage projects in the region.